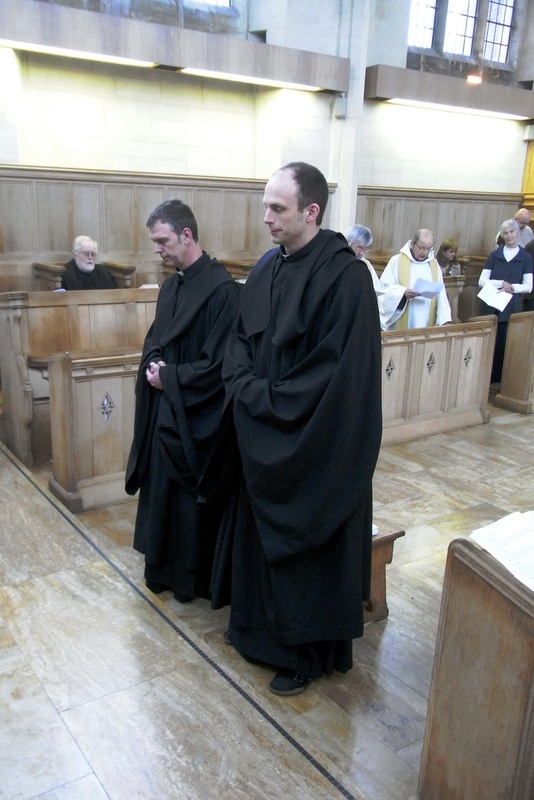 On 23 March this year the two men who were then our novices, Br Damian and Br Gabriel, professed their simple vows of obedience, stability and conversatio morum, which will last for three years. 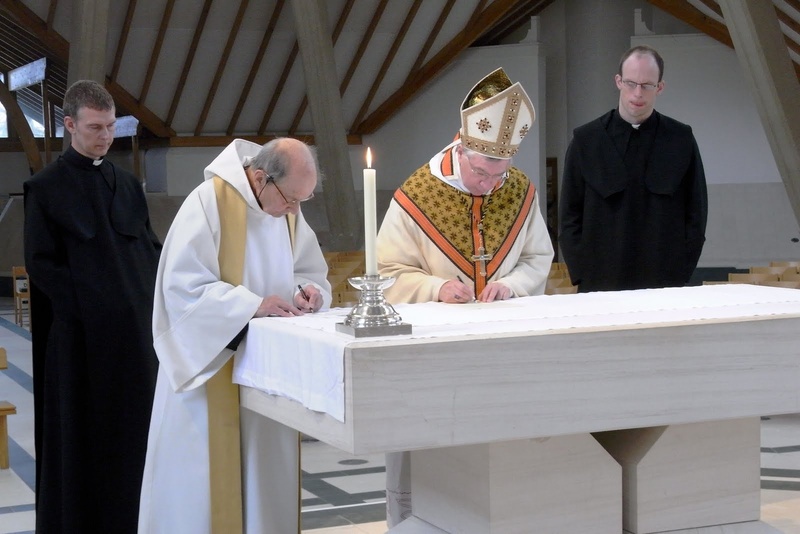 After professing the vows they received the monastic cowl, a sign of membership in the community and of their desire to clothe themselves even more in monastic virtue. 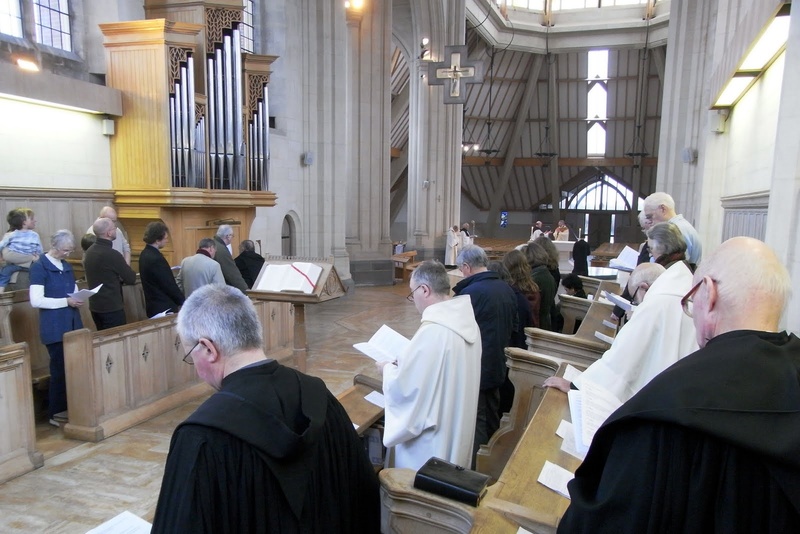 Obedience is fairly obvious in its significance, and by that vow the newly professed pledges his obedience to the current abbot and any successors that might be elected in the coming three years. 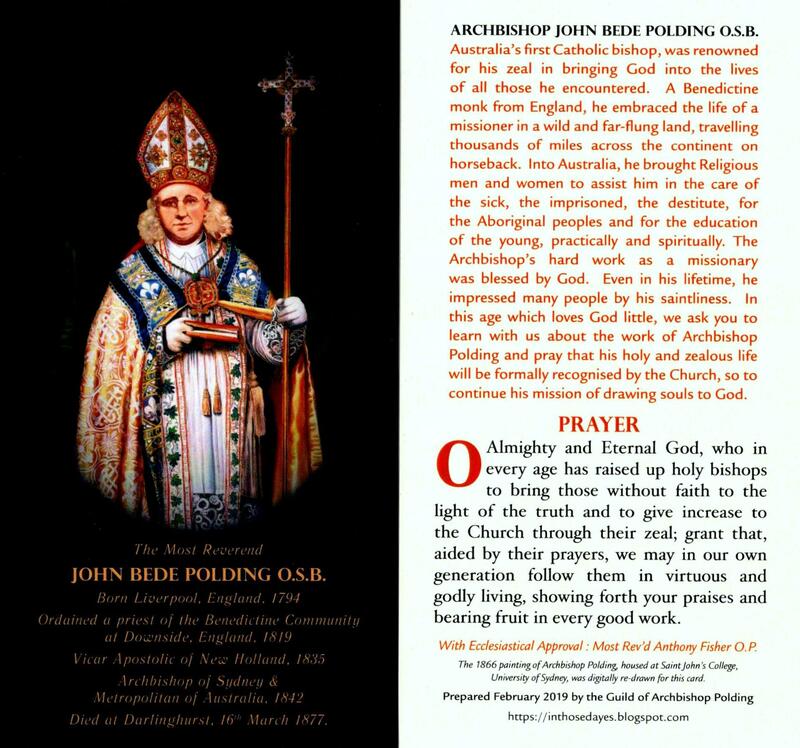 The vow is a recognition that Christ works through the abbot for the ultimate good of the monk (even if that is not immediately apparent!). Stability is intimately related to obedience and involves a commitment not so much to the monastery as a place, but to the monastery as a community, one that lives under a rule and an abbot. Through this vow the monk commits himself not to flee when the going gets tough, as the Rule of St Benedict (RB) tells him it is bound to do (RB 58). By committing to stability the monk is allowing grace the time to work in him, through the various personalities of the community and its works, that he might grow in holiness. Both these vows are, in effect, an act of faith that in the monastery, the school of the Lord’s service (RB Prologue:45), the monk will find all that he needs to grow in grace by following Christ’s way of obedience and self-sacrificial love for others. Lord, for thy tender mercy’s sake, lay not our sins to our charge, but forgive that which is past, and give us grace to amend our sinful lives, to decline from sin and incline to virtue, that we may walk in a perfect heart before thee, now and evermore. Of course, this is every Christian’s prayer! Perhaps we could say that the monk prays it with greater urgency as he grows in awareness of his neediness before God. 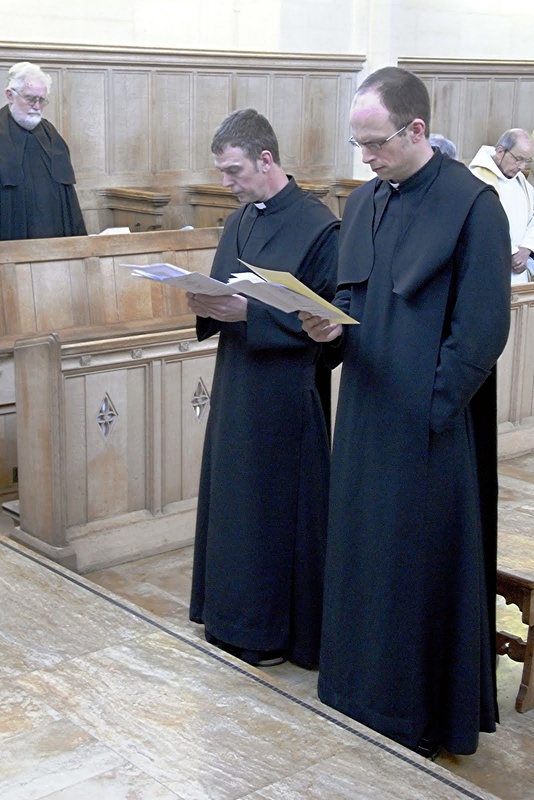 With Br Gabriel having been a teacher, and Br Damian having a MA in philosophy, our newly professed are well equipped for the next stage of their monastic journey as Junior monks. 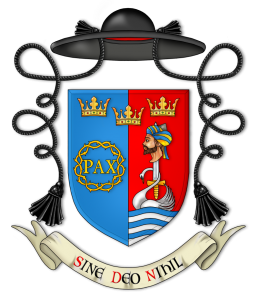 At present they are studying theology and philosophy with the Dominicans at Blackfriars, one of the Permanent Private Halls of Oxford University, as preparation for possible future ordination to the priesthood. When not studying they are often busy taming the gardens and wilds surrounding the monastery. Please pray for them as they continue their journey to the “loftier summits” (RB 73:9) to which God calls them. let him place it with his own hand upon the altar… And from that day forward let him be counted as one of the community.